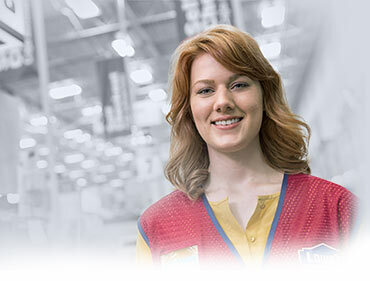 Lowe’s understands the “power of we.” It’s the collective talents and dedication of our 290,000 employees and 2,370 stores that has allowed Lowe’s to be consistently ranked among America’s most admired and successful companies and the world’s second largest home improvement retailer. 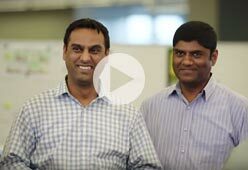 Together, we have made that possible, by improving home improvement for millions of customers. And because we continue to grow, Lowe’s welcomes new talent to every level of our organization. We know it’s their fresh ideas and passion for helping people love where they live that will help drive our future success. 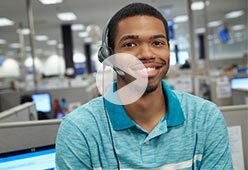 We invite you to explore exciting career opportunities in our retail stores as well as our corporate and distribution centers. 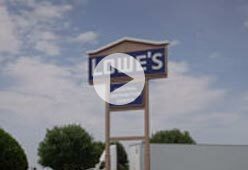 Our Retail stores are constantly evolving, but the Lowe’s commitment to our customers never changes. 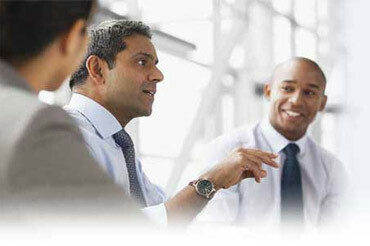 We give employees the tools they need to grow advance. 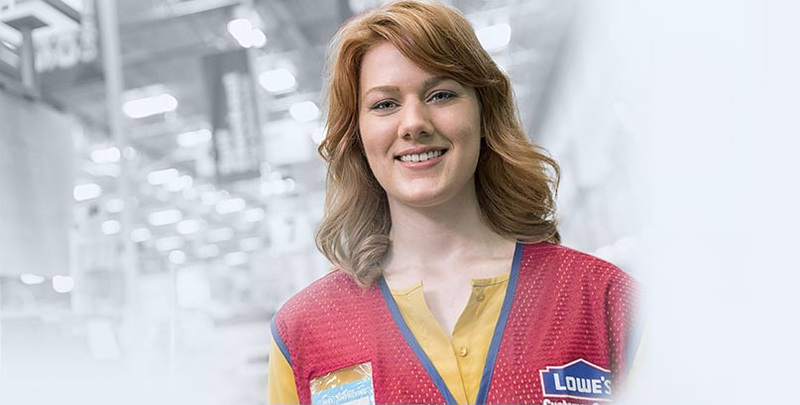 Follow your passion and build your career at one of more than 2,370 Lowe’s stores across North America. 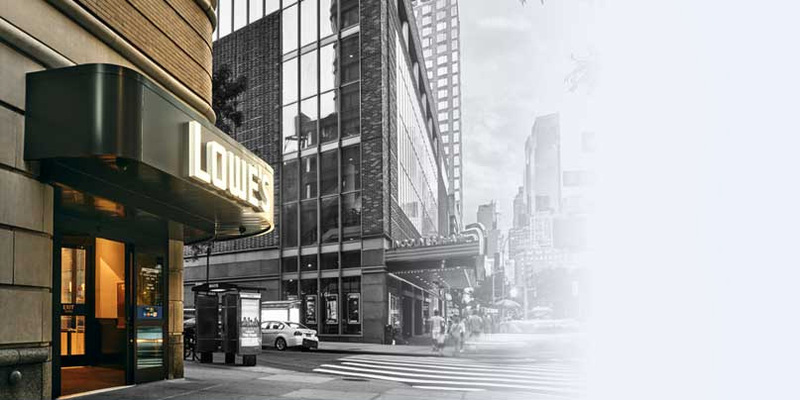 Lowe’s brings its pioneering spirit to a new frontier – big cities! 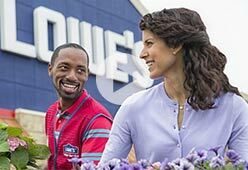 Lowe’s City Stores offer tailored home improvement solutions especially designed for apartment and townhome living, along with unique opportunities for employees to share their special expertise. City Stores welcome interior decorators, designers and organizers, as well as other candidates who enjoy helping city people love where they live. 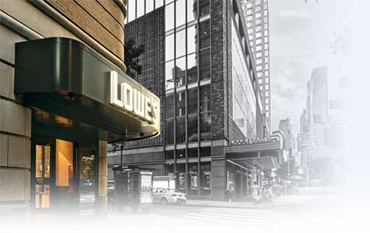 Lowe’s commitment to serving our customers lives throughout our company, and our Corporate division is no exception. 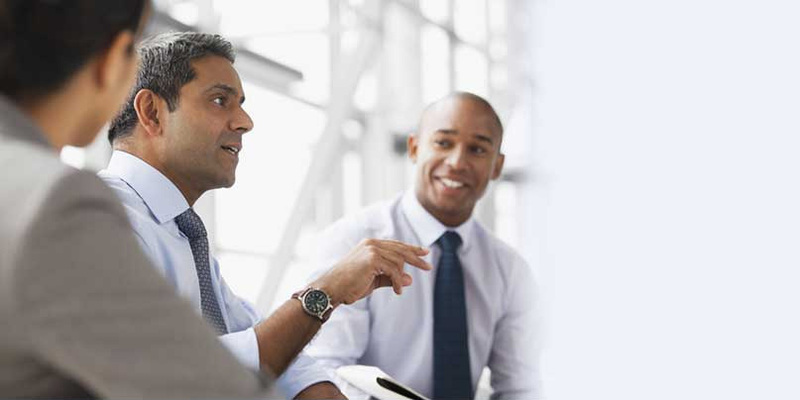 Our Corporate team provides the essential support needed for our established locations to thrive and for our continued growth into new territory. 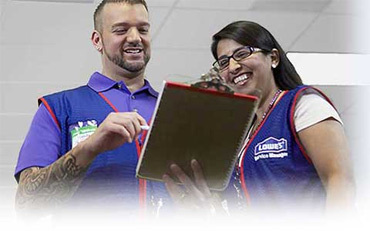 Every Corporate team member from Marketing and IT to Supply Chain and Merchandising has helped Lowe’s become a trusted home improvement partner and a FORTUNE 50® company. 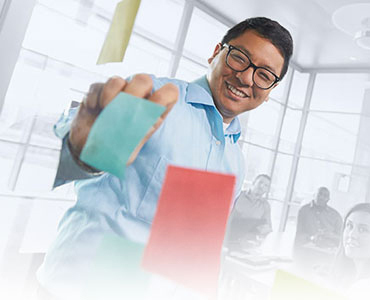 When you join our Corporate team, you’ll be part of this winning team that is recognized and rewarded for their performance and commitment with competitive benefits as well as training and development opportunities and the ability to grow and advance your career. 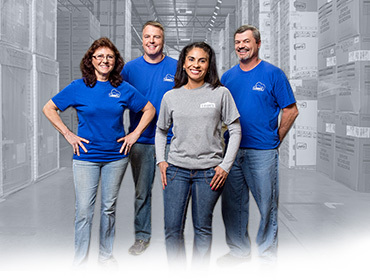 What does it take to move over 40,000 in-store home improvement products from our manufacturers and suppliers to our 2,370 retail stores and hundreds of thousands of specialty items to our online operations? 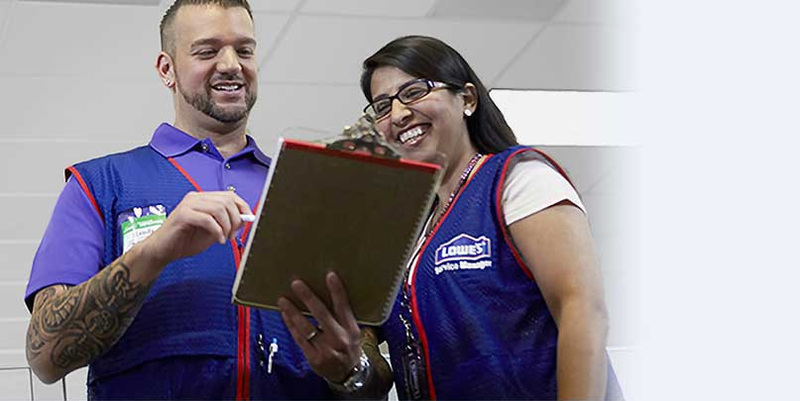 A team of Lowe's Distribution center employees committed to efficiency, accuracy and safety are ultimately responsible for getting it done day after day. Keeping our retail stores stocked and online fulfillment centers ready to meet our customers' needs with the right products is vital to our continued success. It takes careful planning, anticipation and coordination, which is why Lowe’s ensures that our Distribution Centers have the latest technology and tools to get it done. 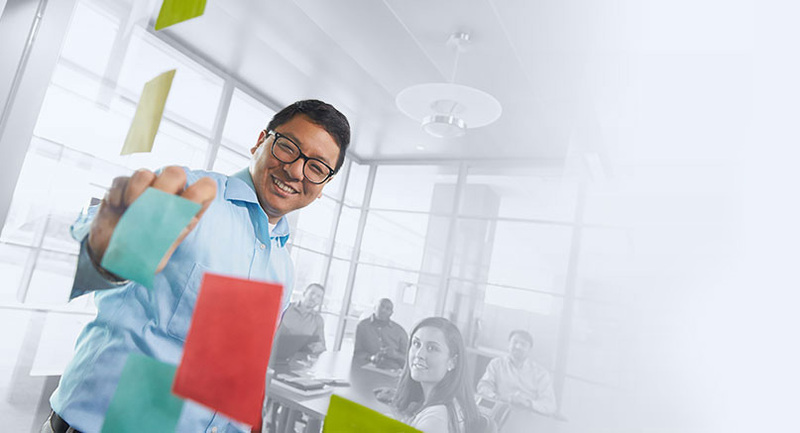 When you join our team, you’ll have the internal support to succeed and as well as training and career development opportunities to make sure you have the option to move up too.